On this page you will find all information regarding the project “Luther trees and geocaching”. 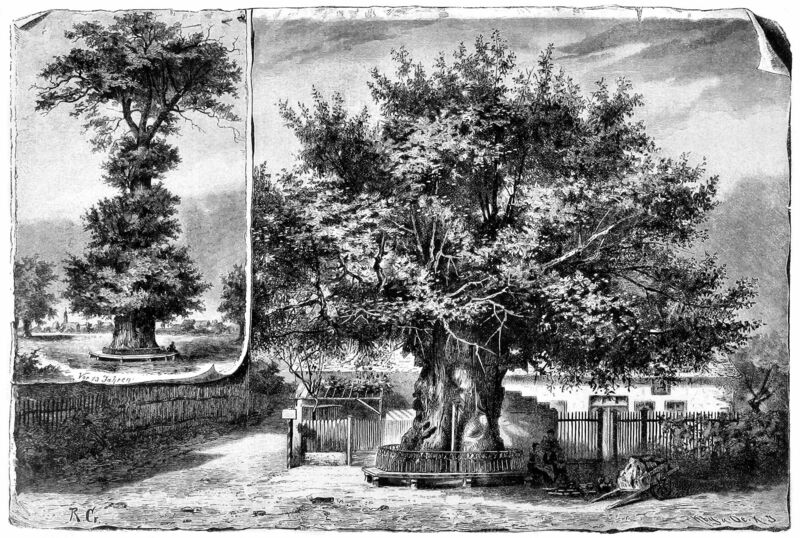 Trees, which have been planted in honour of the reformer Martin Luther, have a long tradition in Germany, but are not so well known today. We want to change it and focus on the Luther trees again and connect them with geocaches. Therefore we are looking for you! We invite you to join this project and to spread the news. With your help the project “Luther trees and geocaches” will be a success! But much more important are fun and joy! So-called “Luther trees” are no usual trees. Their labelling refers rather to the person, for whom the tree was planted, than to the tree species. In this case of course we commemorate the reformer Dr Martin Luther (1483 – 1546). Mostly oaks, beech or lime trees where planted in memory of Martin Luther’s year of birth (e.g. 1883, Luther’s 400th birthday) or for a previous Reformation anniversary (e.g. 1917, the 400th Reformation anniversary). 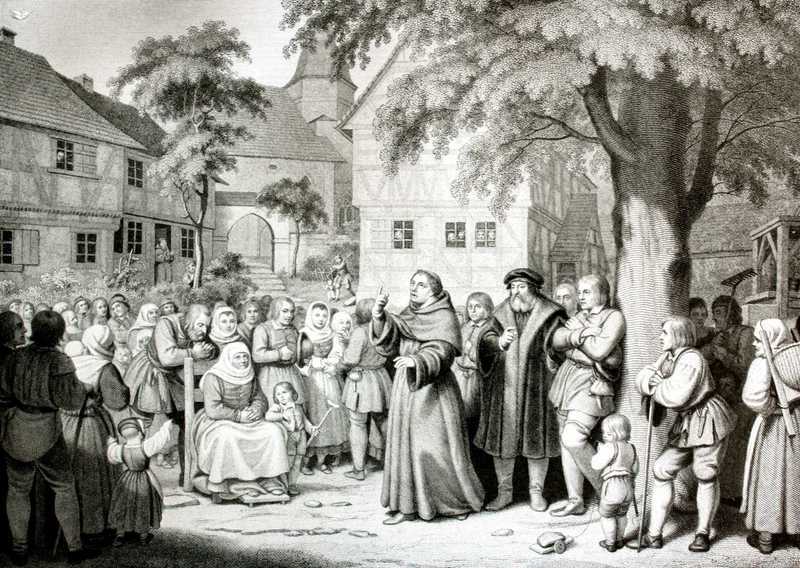 The historical Luther tree plantings are mainly a phenomenon of the German speaking areas. In younger times many trees were also internationally planted – and who knows, maybe by this initiative there will be many more trees, not only in church gardens? On this website we collect information about Luther trees. You can check if there is already a Luther tree signed and attached with a geocache in your neighbourhood. Find the coordinates with your mobile phone or GPS device and have a closer look on the Luther tree locally. If you know about a Luther tree which is not signed yet you can easily introduce the respective tree here on the website and create an own cache.